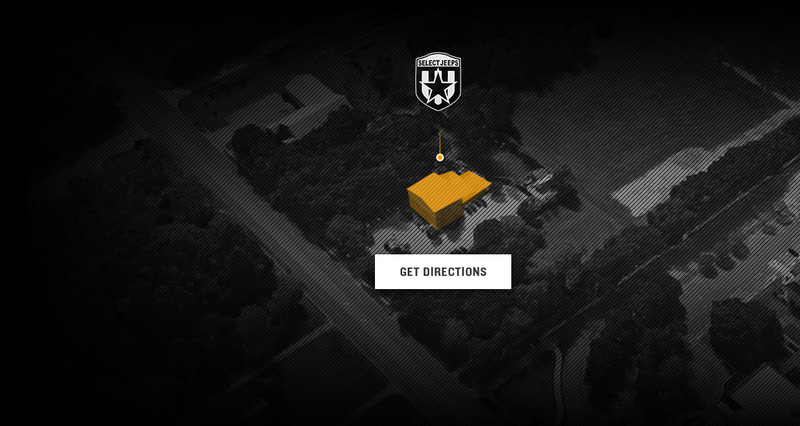 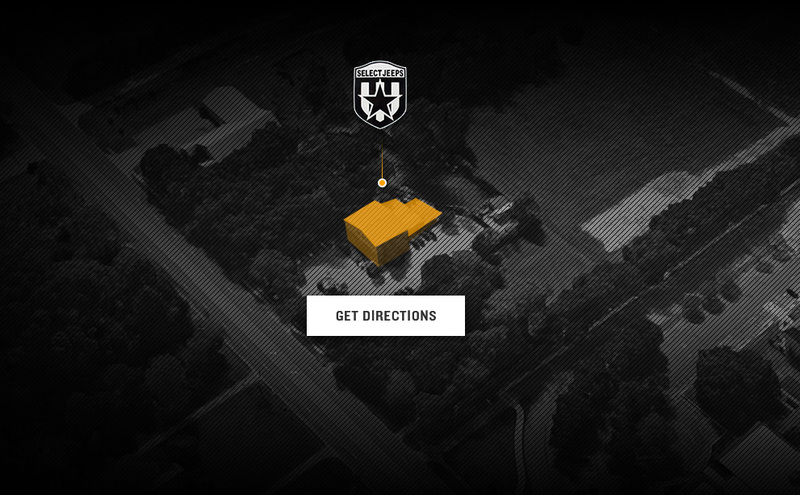 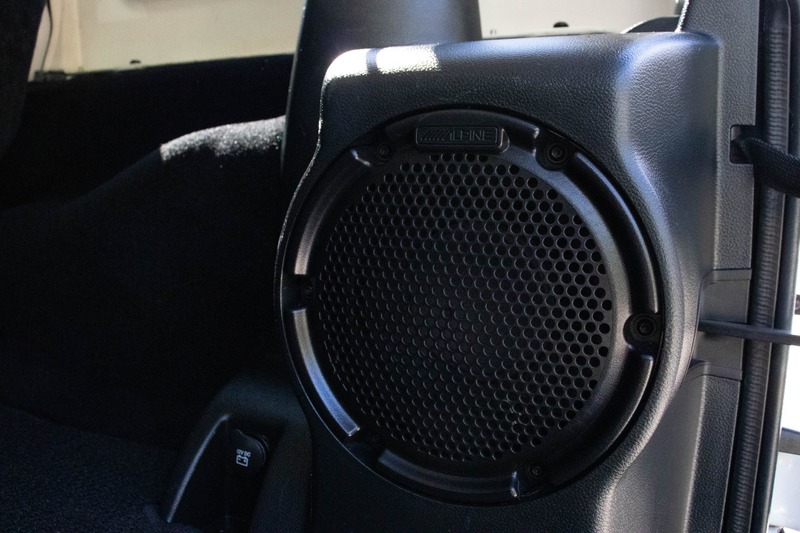 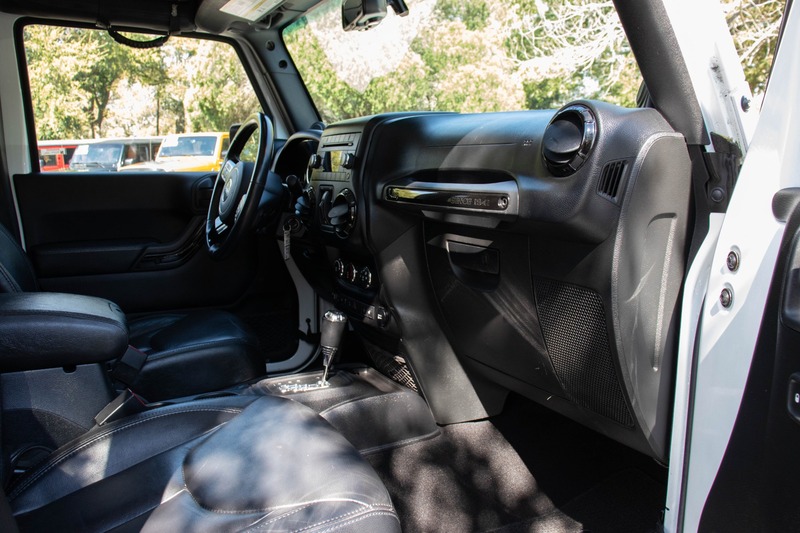 This Altitude Edition looks great inside and out. 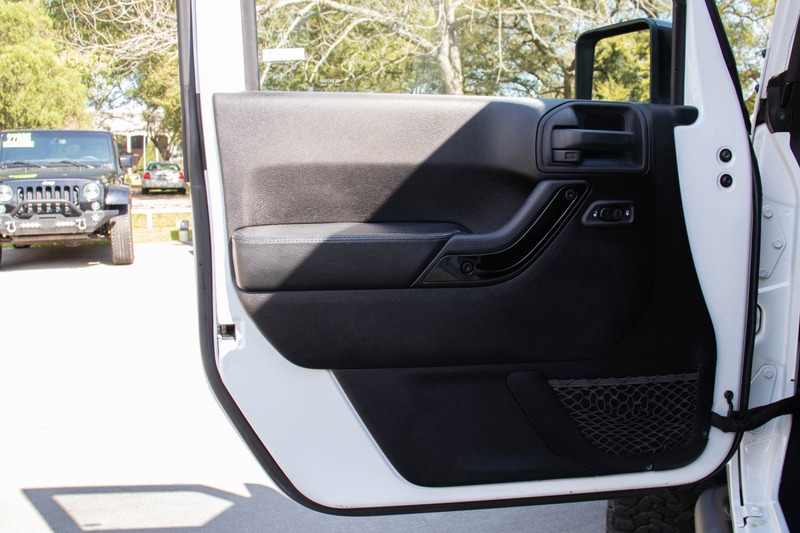 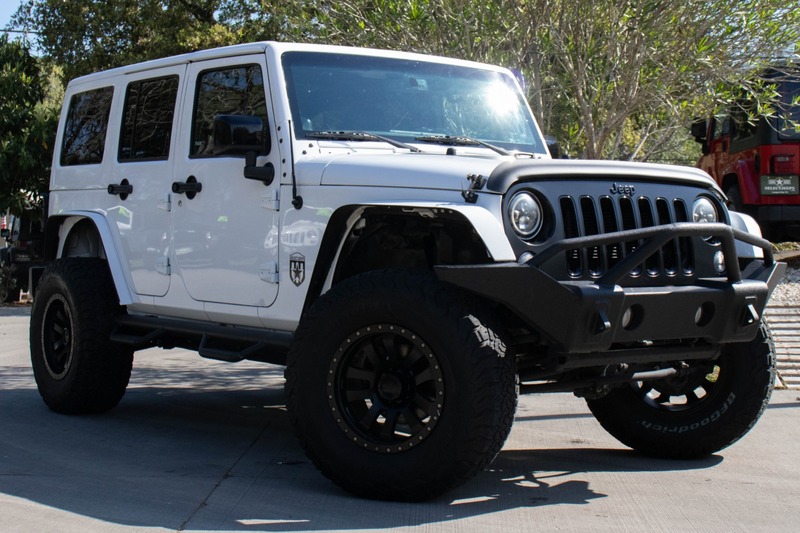 The body colored hard top and custom cut body colored fender flairs give this Jeep a cleaner look. 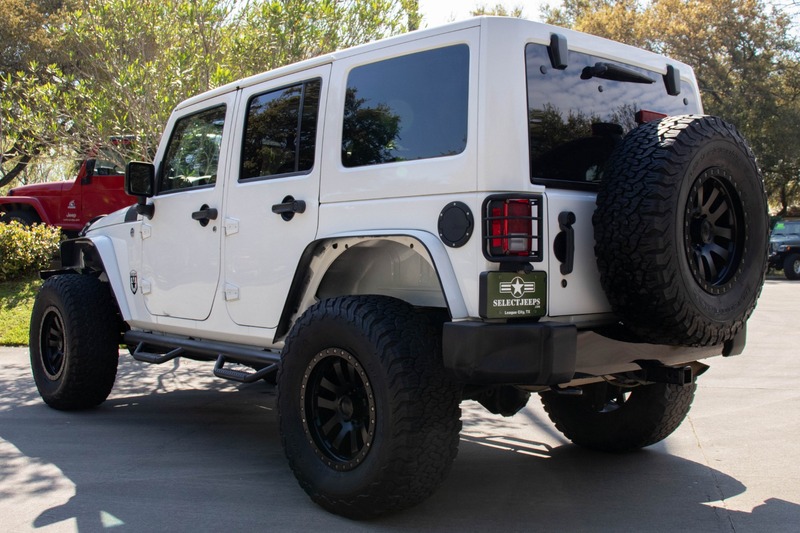 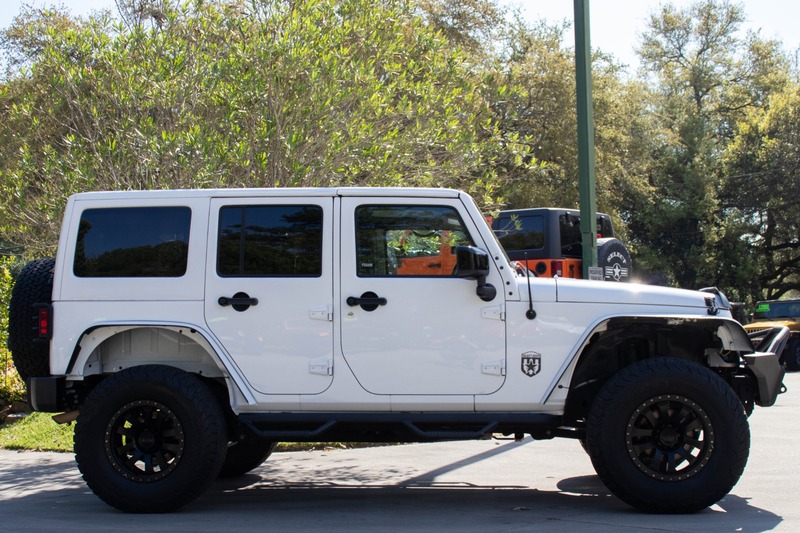 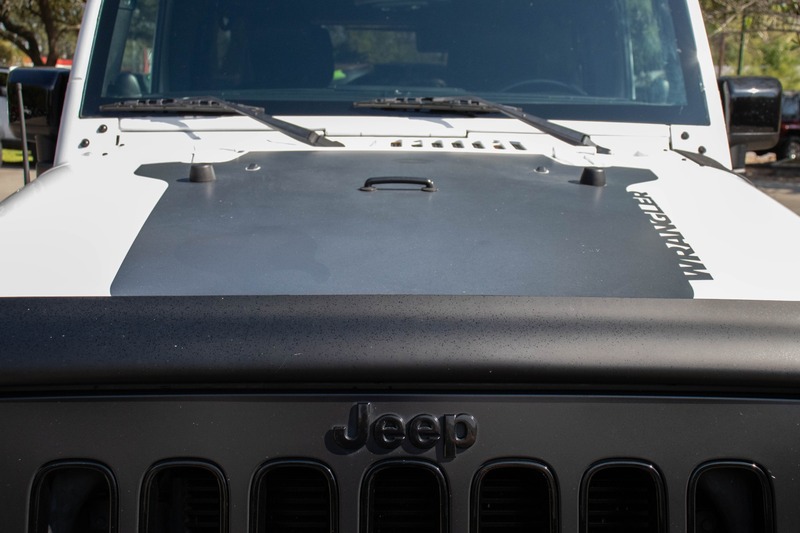 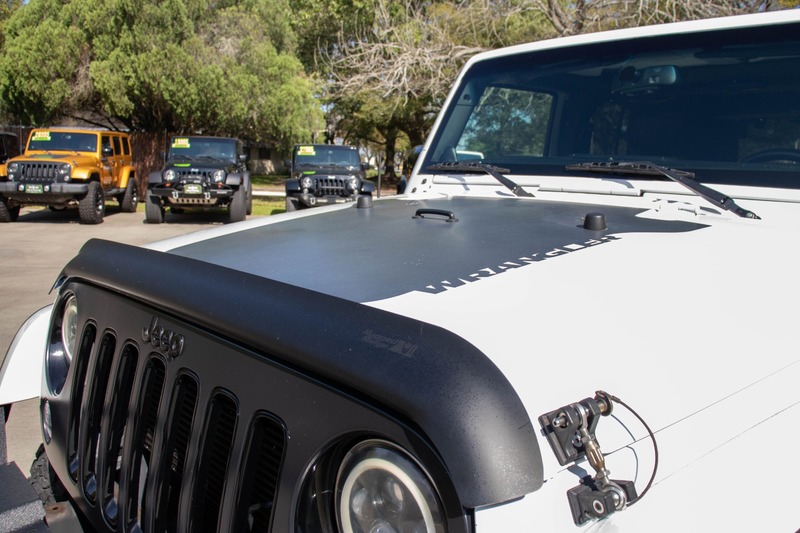 The Altitude edition decal and custom grill help make this Jeep stand out from the crowd. 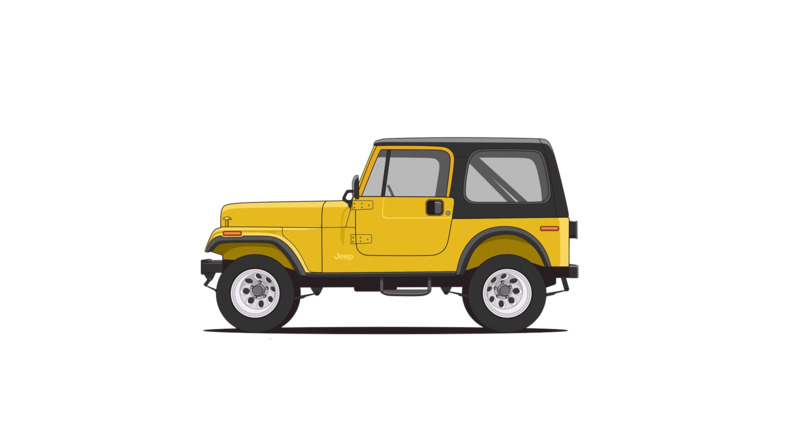 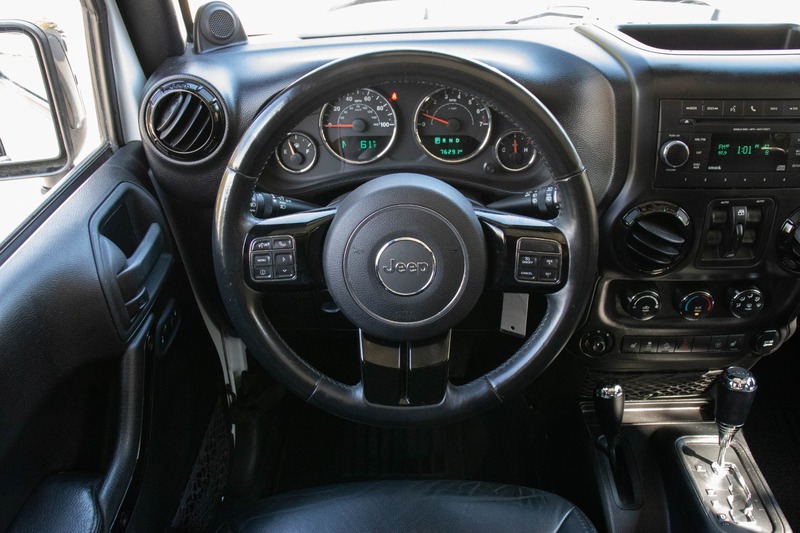 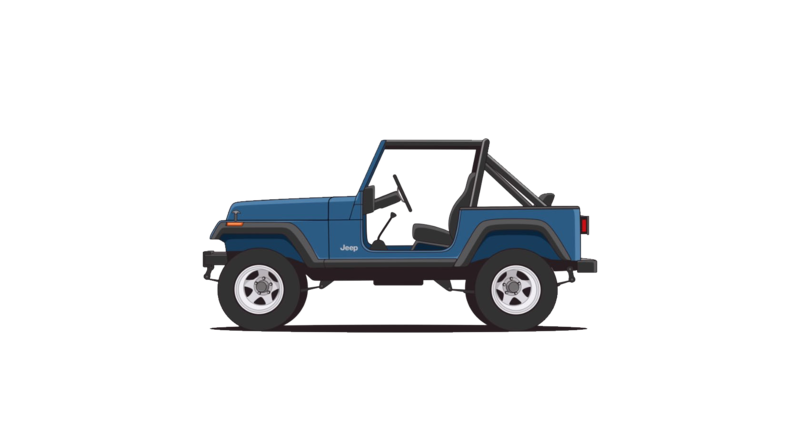 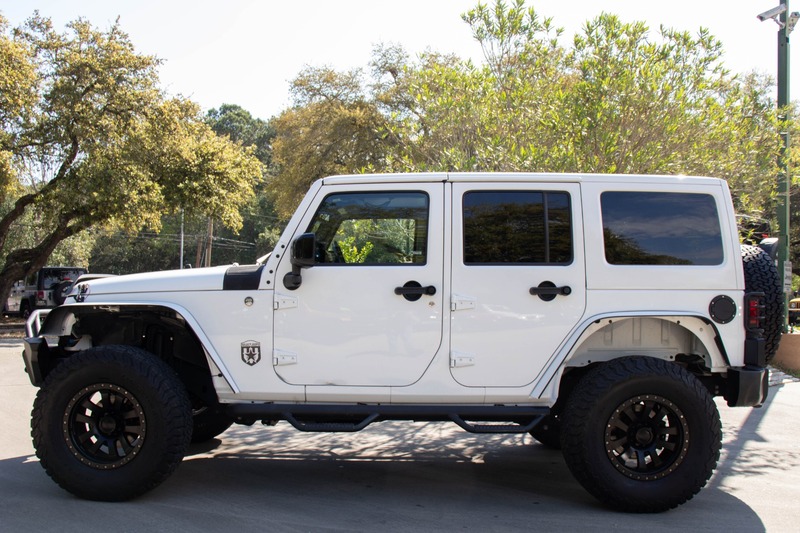 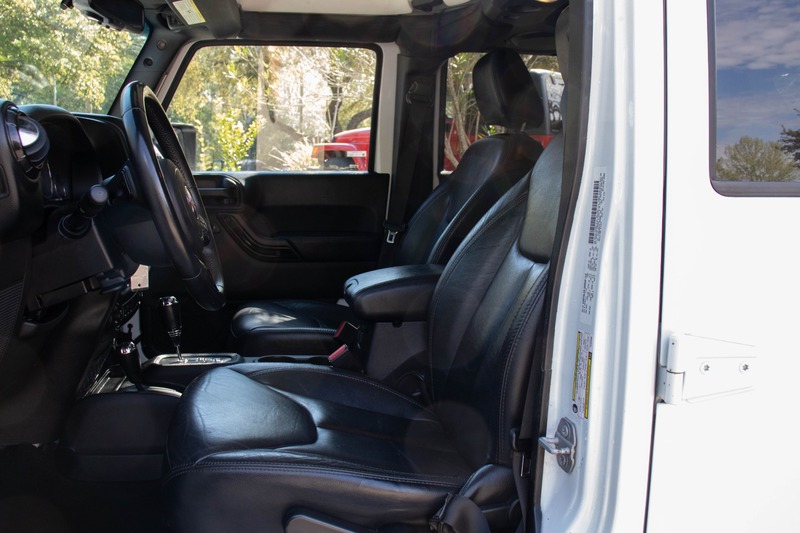 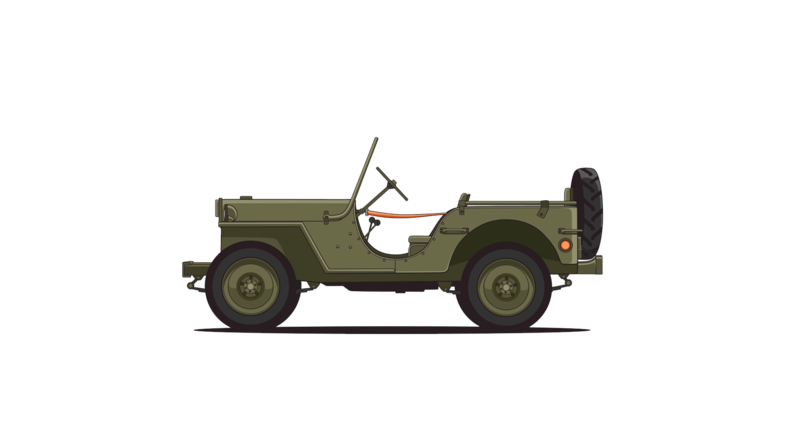 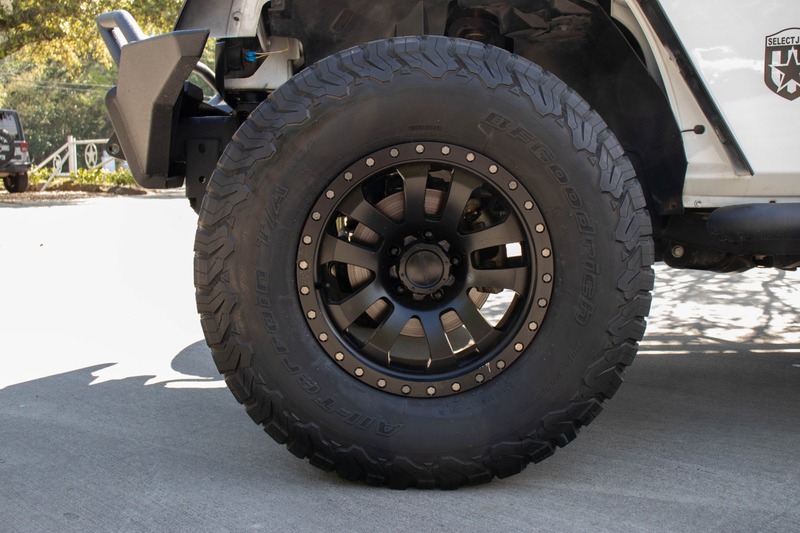 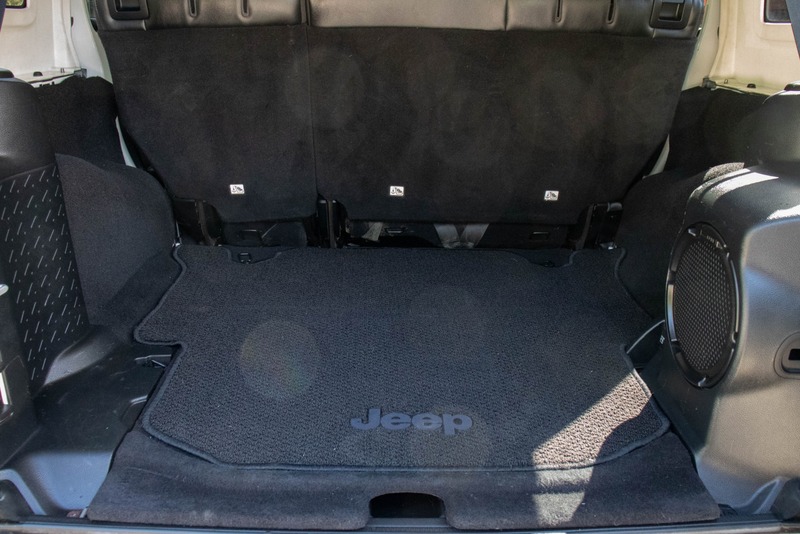 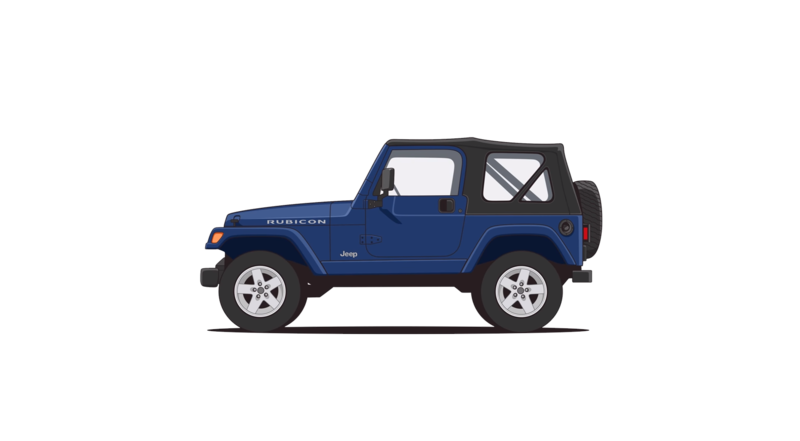 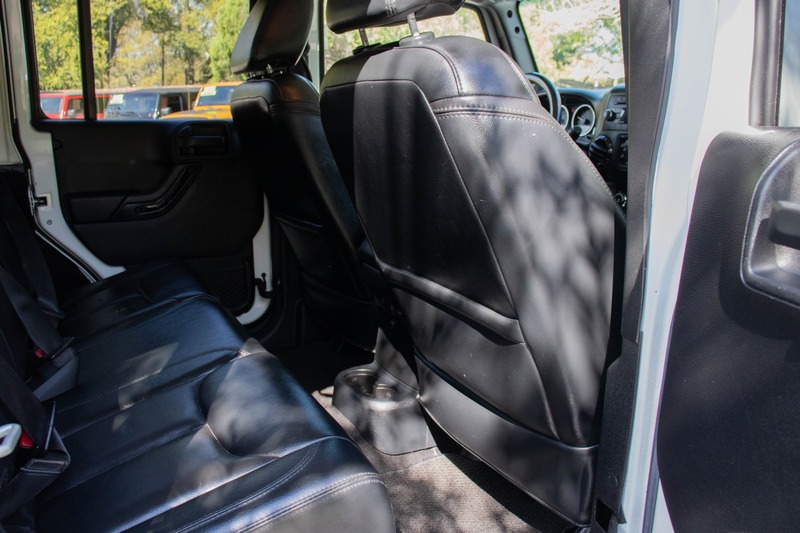 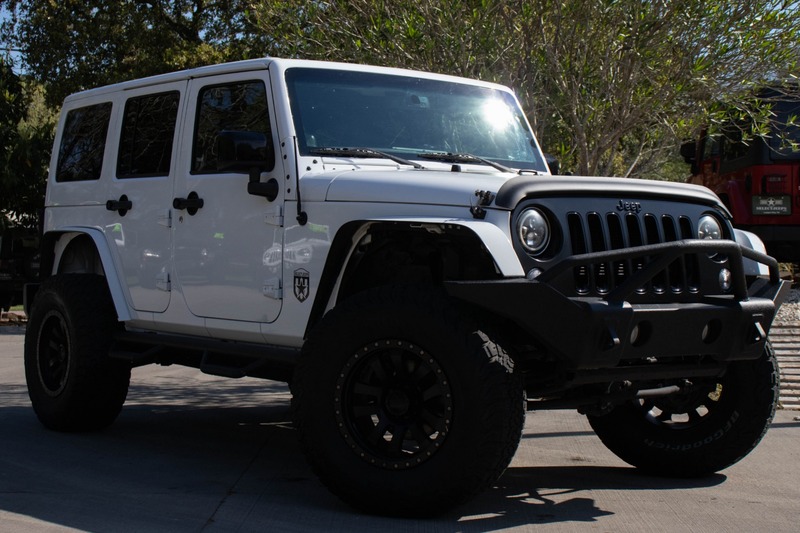 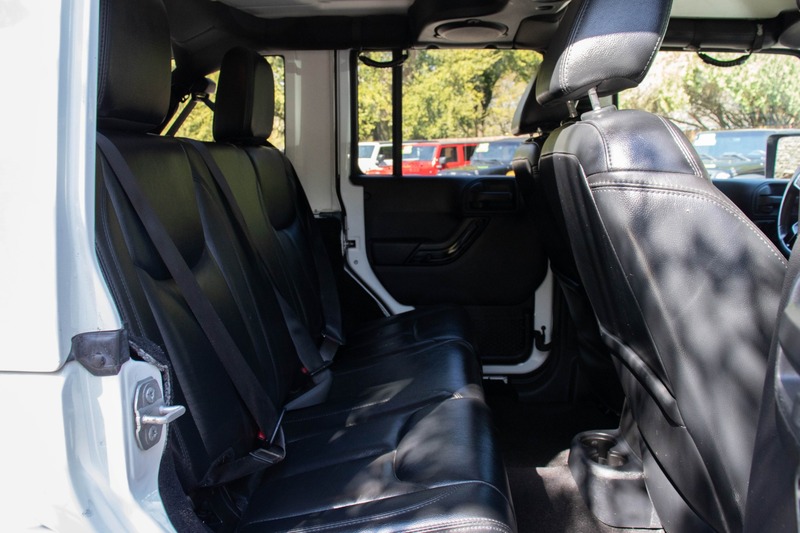 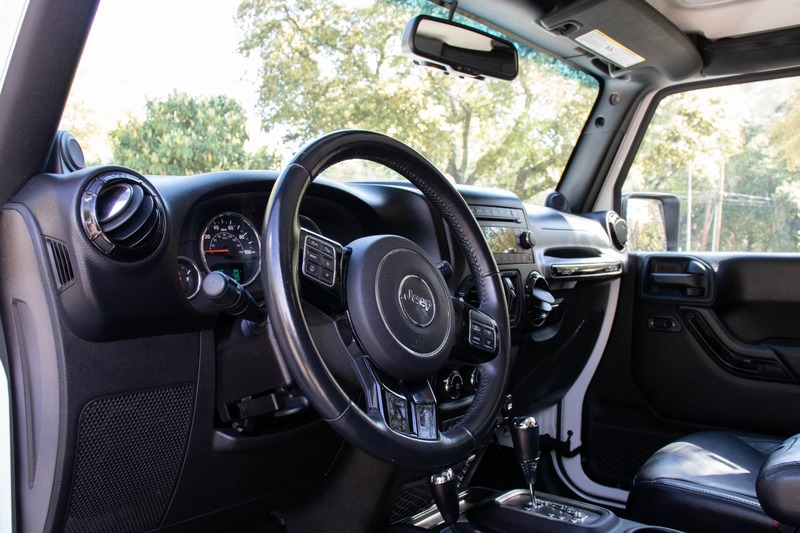 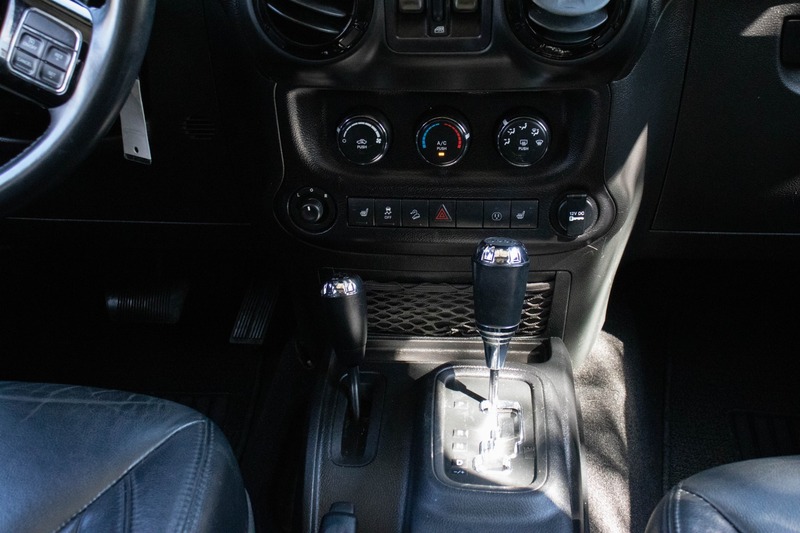 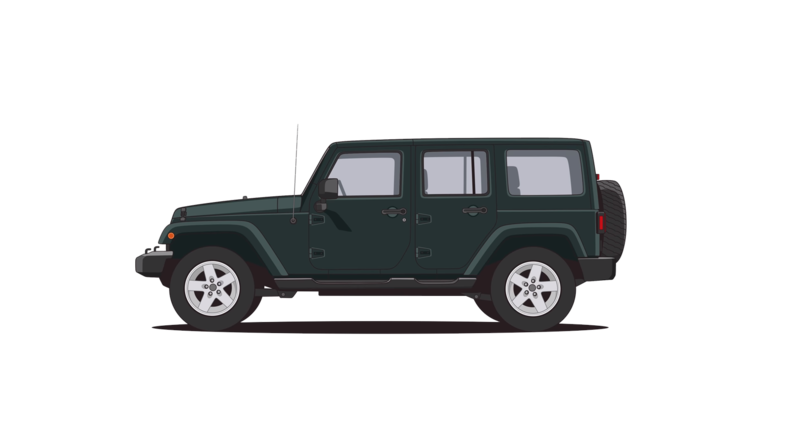 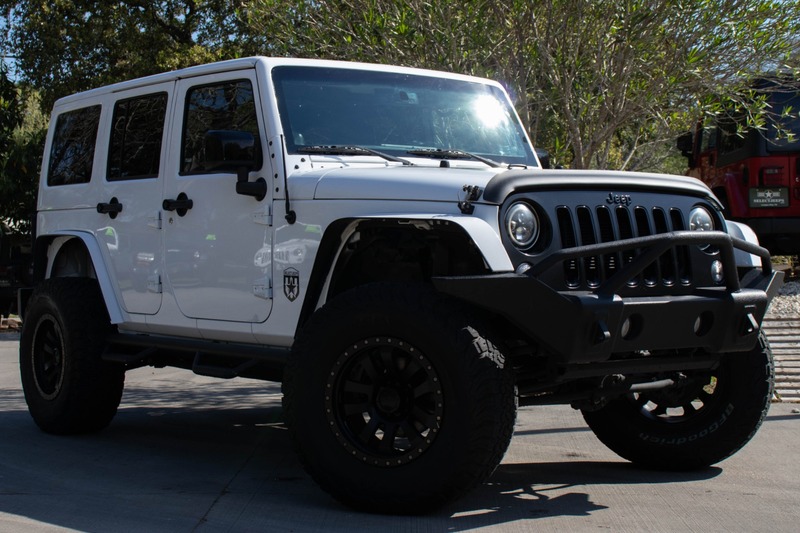 The 35" BFGoodrich All-terrain tires, the 17" Pro Comp tires, and suspension lift makes this Jeep more than capable for any off-road condition. 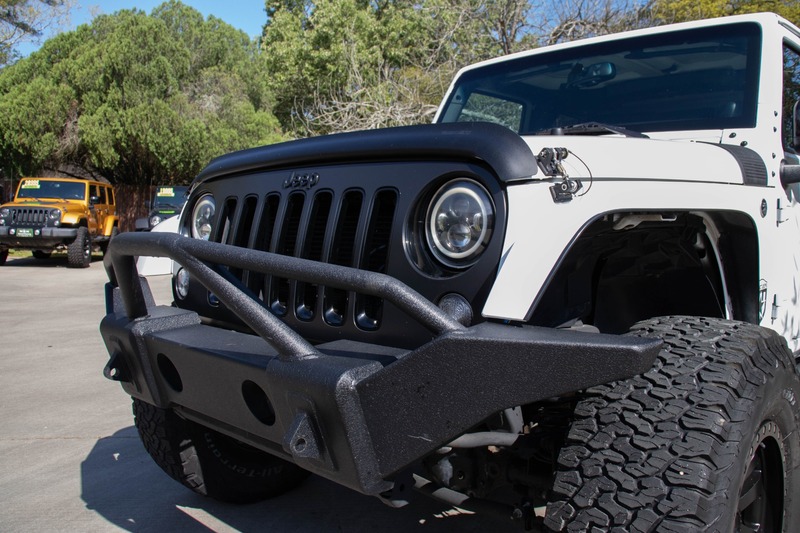 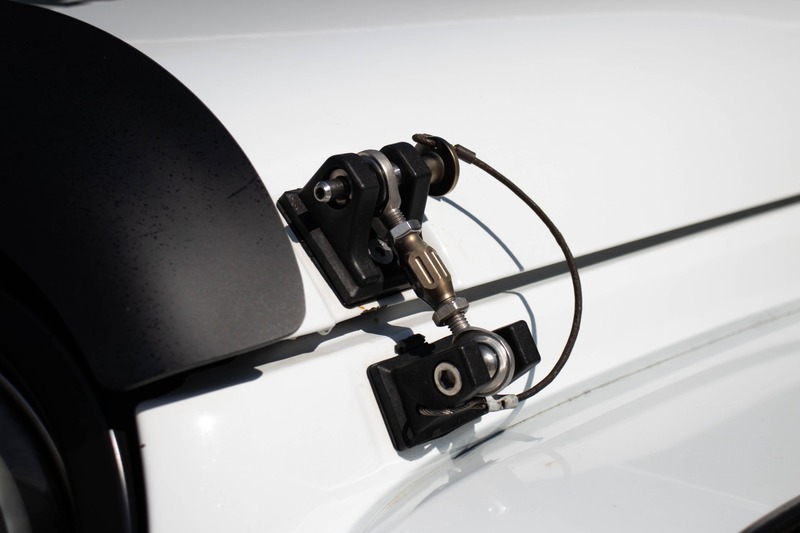 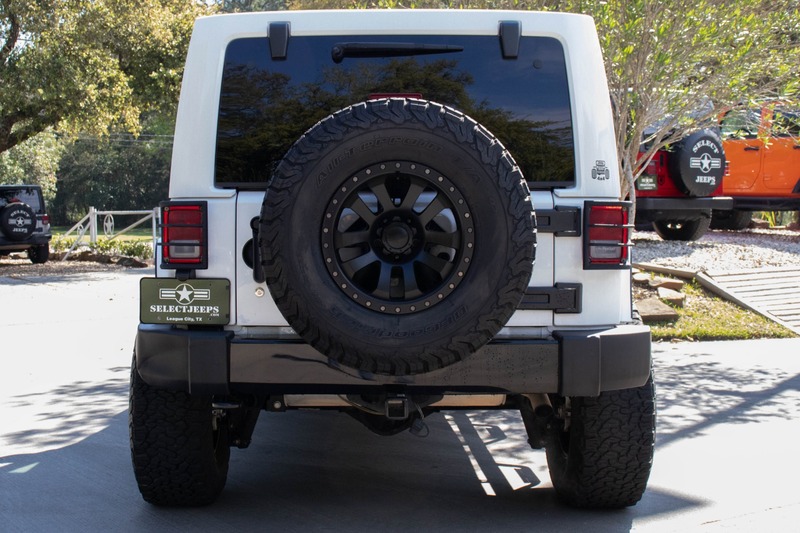 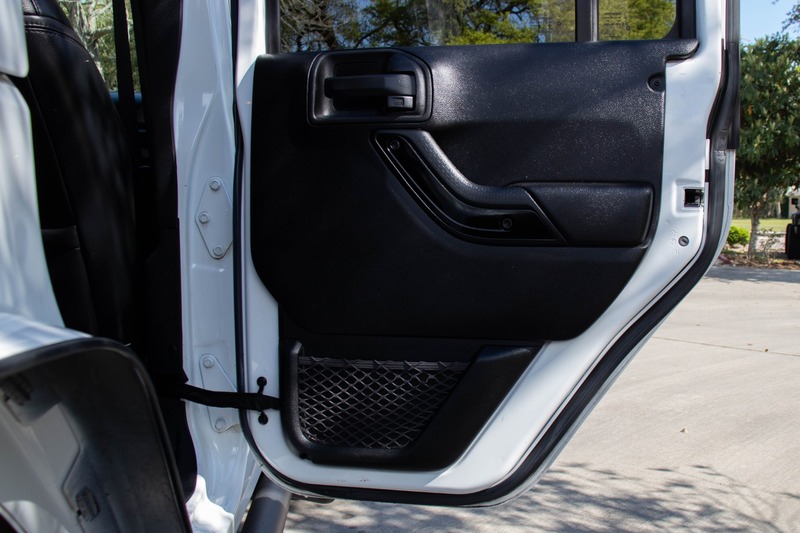 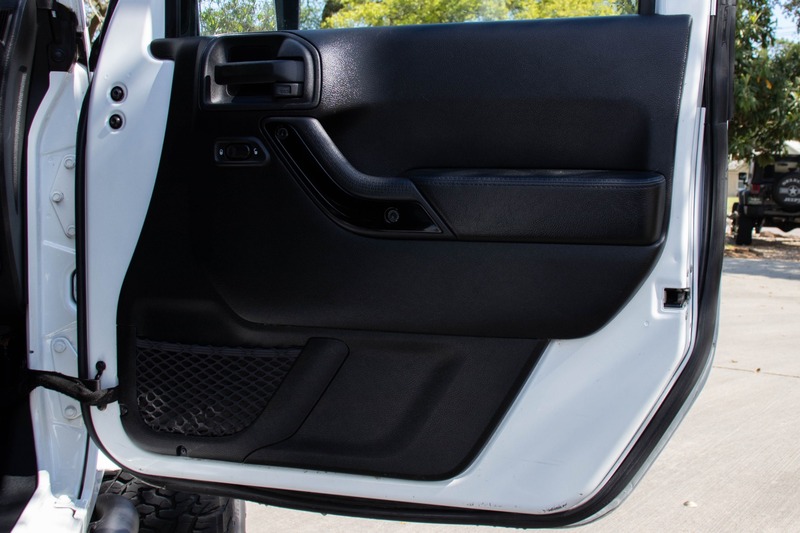 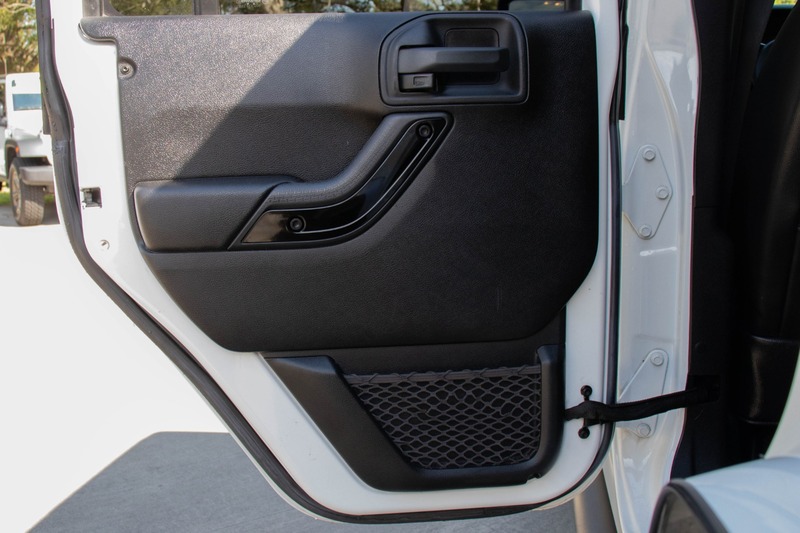 The metal front bumper will help protect you from trail damage. 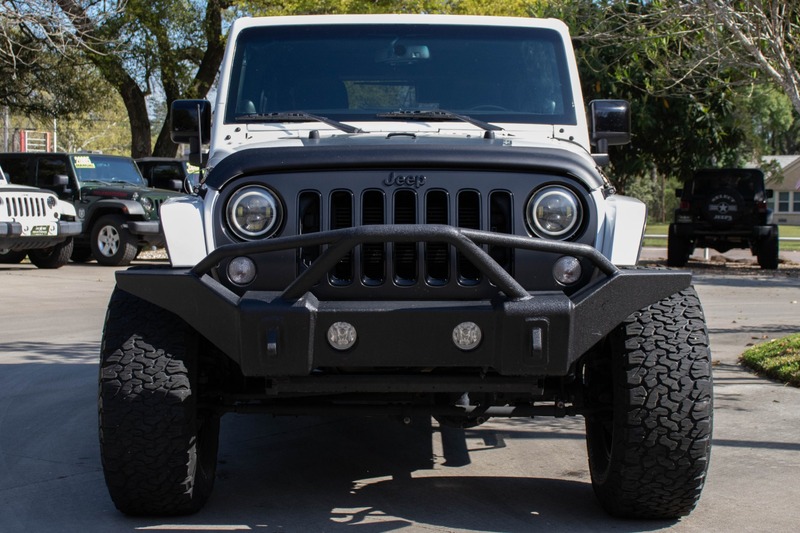 LED headlights and fog lights will help you navigate those dark trails and backroads. 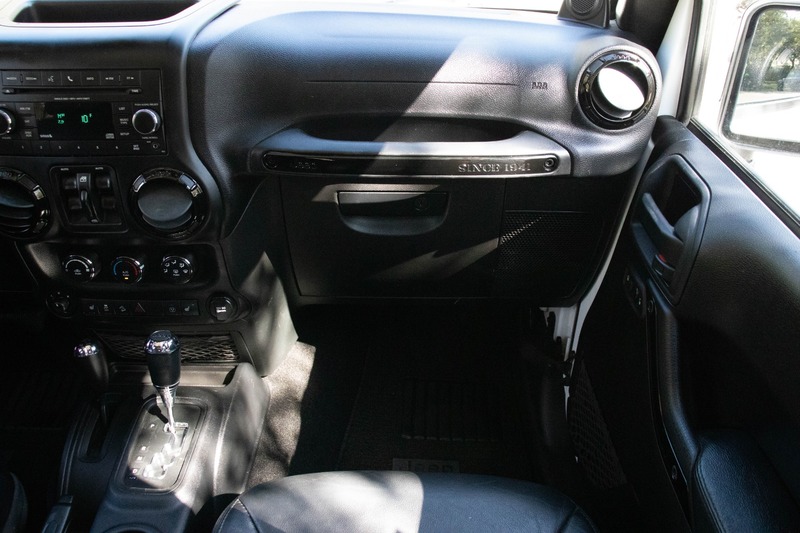 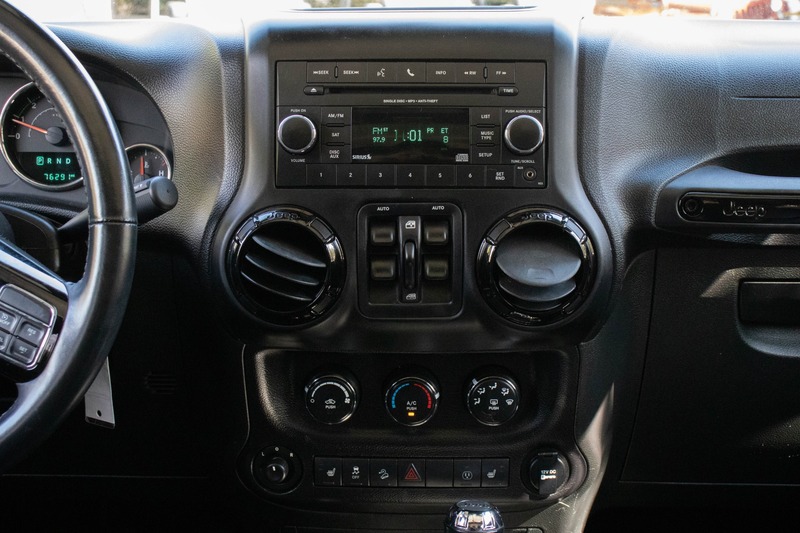 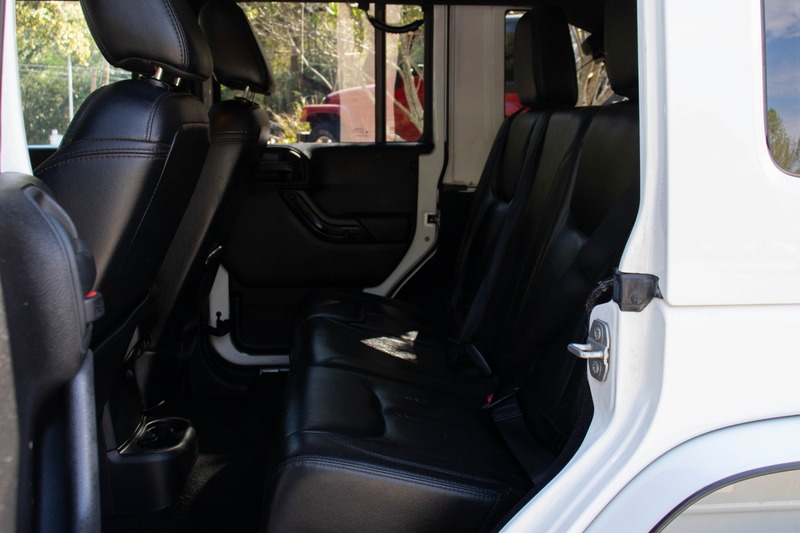 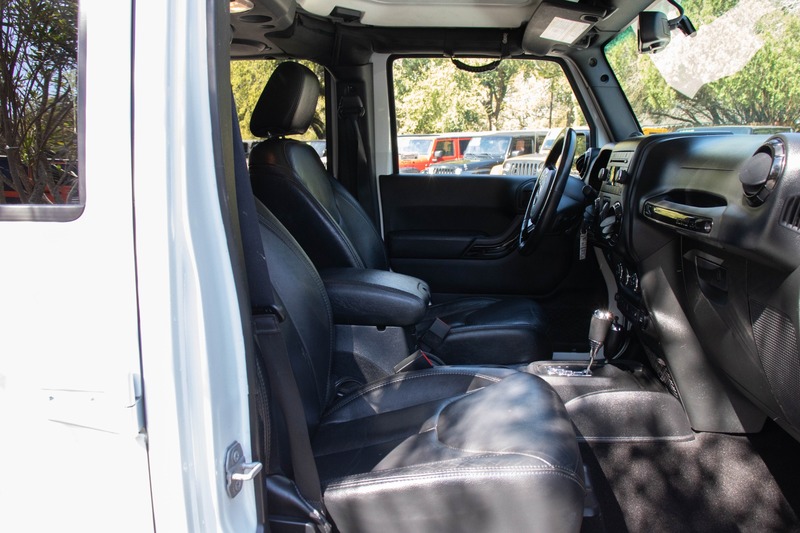 Inside you'll find a stunning piano black interior, 9 premium Alpine speakers, cruise control, and hands-free calling, giving you a premium feel and comfortable ride.